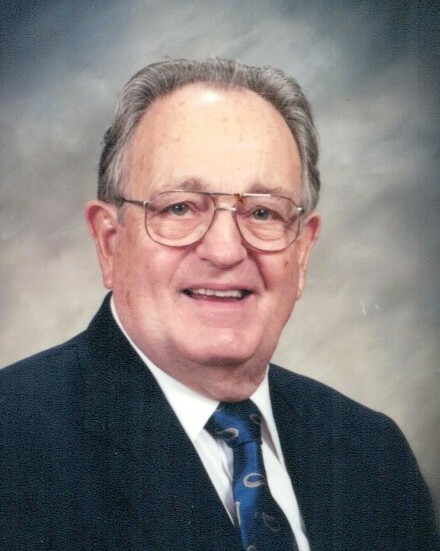 Life-long Ripon resident, Joseph A. Brum, passed away on Feb. 14 at the age of 94. “Papa” Joe is reunited with his beloved wife of 63 years, Helen, who passed away in 2007. It was a very special Valentine’s Day for them. Joe was born to Constance and Frank Brum on May 17, 1924 in a single-room house, which still stands along Hwy 120. Besides his wife and parents, he was preceded in death by brothers Frank and George; nephew Greg Brum; and granddaughter Myla Viss. Papa Joe is survived by his two daughters, Evelyn Viss (Ed) and Laura Jepson (Dean); eight grandchildren, Kimberly Driesen (Brad), Eddie Viss (Lynette), Mark Viss (Laura), David Viss (Cari), Jade Jepson, Erin McGee (Geremy), Jayce Jepson (Jasmin), and Jordan Jepson (Alyssia), along with 11 great-grand children and one great-great-grand son. Eighteen months after graduating from Ripon High School, Joe married “the first girl I ever kissed” on Dec. 17, 1944. He was, soon after, deployed to the Philippines, as an infantryman, and served through the end of WWII. Joe Brum worked at the Union Planing Mill in Stockton, before becoming the Supervisor of Maintenance at UOP in 1970. He retired in 1986 to help with some of Helen’s health issues. 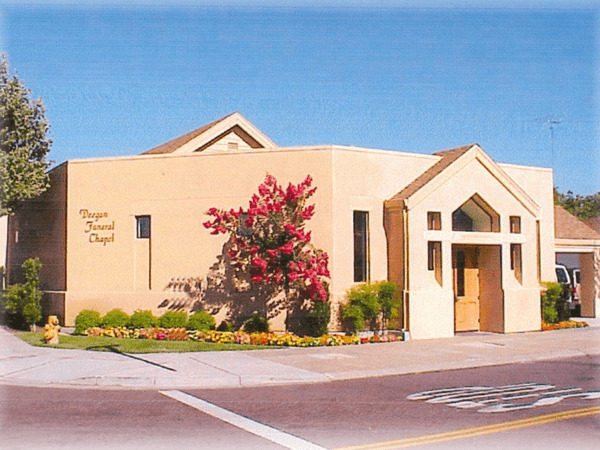 Papa Joe was involved in an array of service and social organizations, including the MRPS and FESM in Manteca; Ripon HS alumni; SIRS; St. Patrick’s Men’s Society; VFW; and Knights of Columbus. The family is very grateful to the staff at Bethany Home for the care, love, and consideration given to our patriarch during his final chapter. 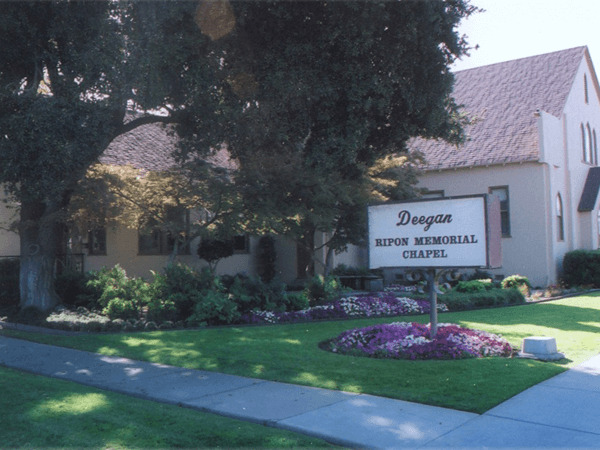 There will be a visitation at Deegan Ripon Memorial Chapel on Thursday, Feb. 21 from 5-7 PM. A private service and burial will take place the following day.